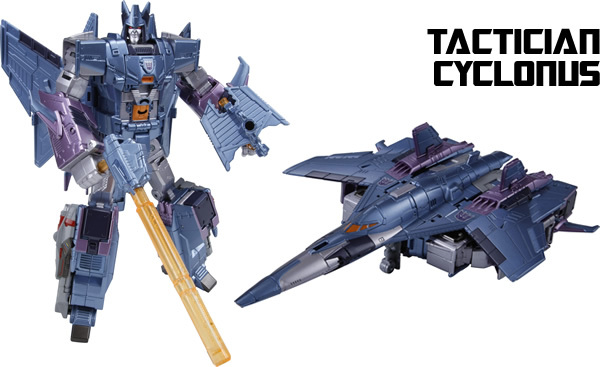 Full name is given as "Tactician Cyclonus". 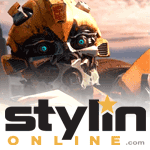 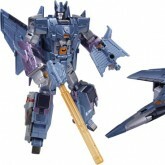 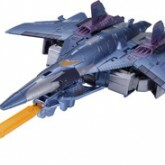 Represents Cyclonus as he appeared in the Headmasters series, in a hypothetical scenario where Cyclonus found the body of his master Galvatron encased in ice, and was possessed by the spirit of Galvatron. 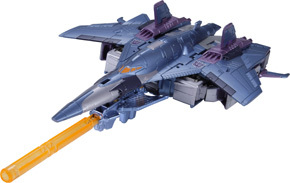 Forms the torso of Grand Galvatron.